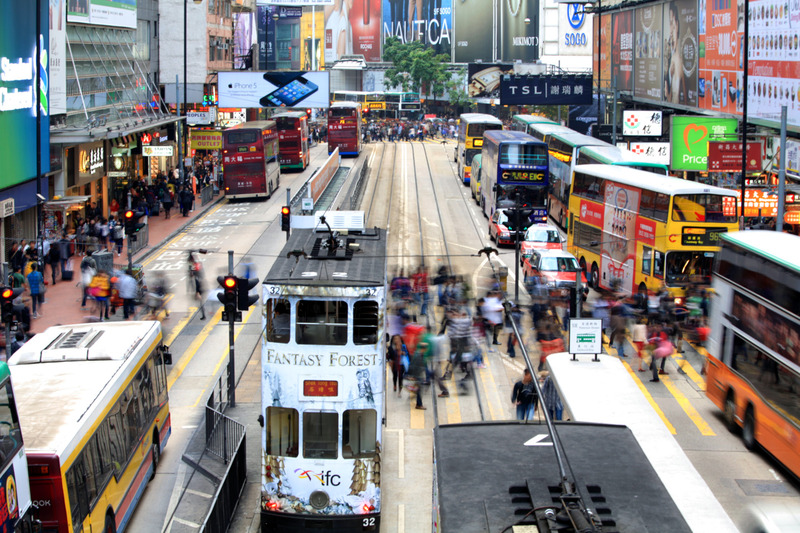 The trial, involving FDD Massive MIMO on 1800 MHz, represents the first of its kind for operators in Hong Kong. It is proving the capabilities of this key technology ahead of the live deployment in 2018 of AIR 3246 , Ericsson’s new radio that can support Massive MIMO over 4G/LTE with Ericsson’s 5G Massive MIMO Plug-In. Ericsson has recently launched its first radio, AIR 3246 , supporting FDD Massive MIMO for both 4G and 5G. The technology enables operators – especially in metropolitan areas – to bring 5G to subscribers using today’s mid-band spectrum and boost capacity in their LTE networks.